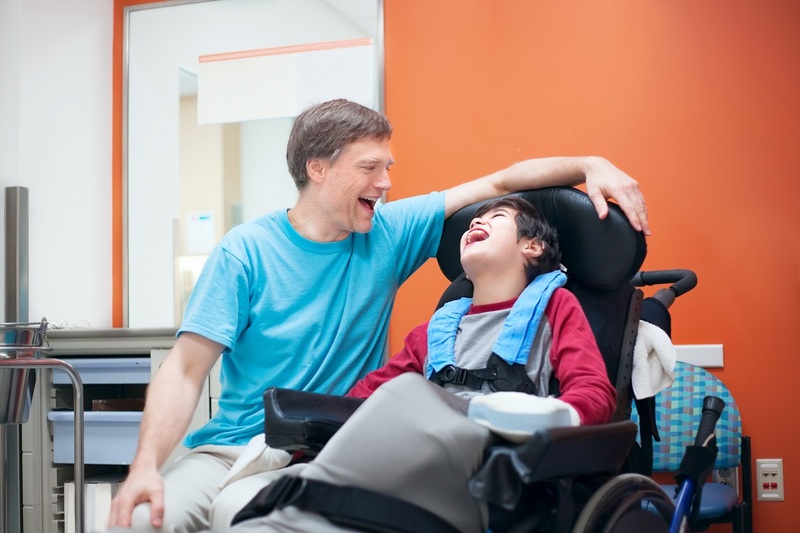 Staffing Care Solutions provides professional, specialized care solutions and staff to various agencies, organizations and families in the disability and mental health sectors in Toronto and surrounding regions. Our team of skilled care support associates are experienced, knowledgeable and trained in all aspects of individualized and group care settings. All of our associates are carefully selected to ensure they share Staffing Care Solutions' values and deep commitment to client wellness and care. As an agency founded on extensive experience, Staffing Care Solutions understands the importance of matching the right people with the right skill sets to our clients' specific wants and needs. We are committed to delivering customized, flexible and professional services that are individualized to support each clients wellness and success. Staffing Care Solutions offers professional, caring and affordable staffing supports comprised of a network of skilled, experienced associates. We are committed to succeeding in supporting the wellness of children, adolescents and adults who may be experiencing behavioural, social, emotional and psychiatric difficulties or who may have complex or unique needs. 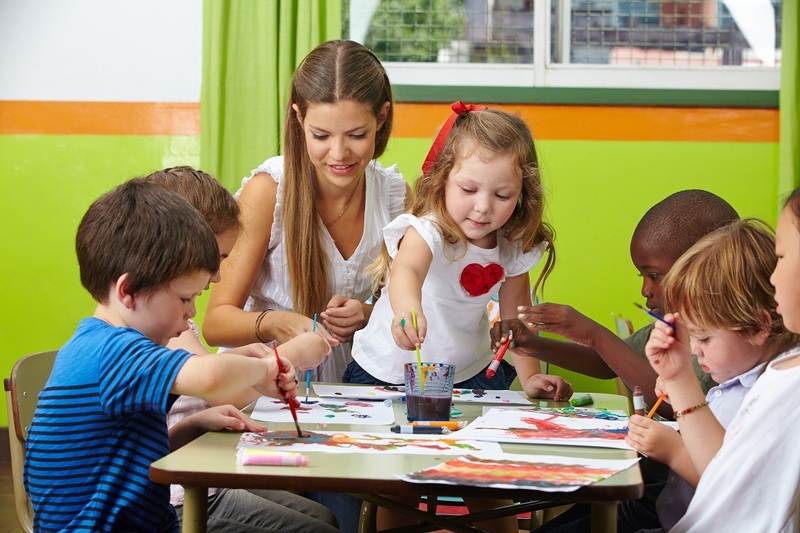 We are experienced and highly skilled in providing support to children, youth, adults and seniors who are exhibiting moderate to severe behaviour due to emotional, developmental and psychiatric difficulties. 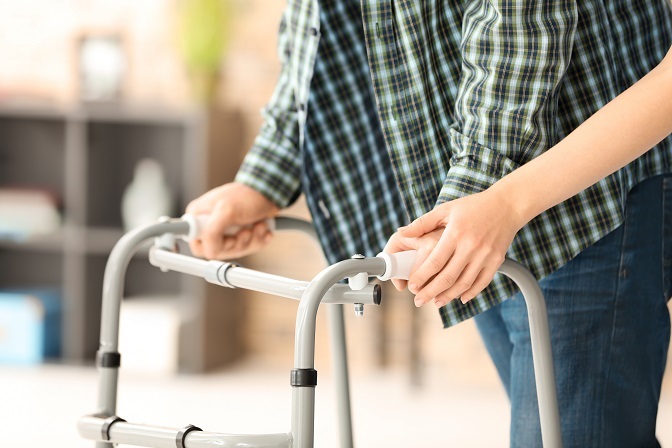 Staffing Care Solutions is dedicated to supporting people and helping them reach their full potential at home, work and in their community life. Our core values are built on the client's wellness, strengths, and fulfillment while taking into account the strengths, interests and aspirations of the clients we are privileged to work with. Our Care Associates are experienced, dedicated and accomplished workers. They are carefully selected by Staffing Care Solutions and boast a wide range of skills developed from years of working with high-need individuals, families and service providers. It's all about the Service and Care at Staffing Care Solutions. We place the greatest importance on quality support staff and our thorough screening process ensures highly qualified professionals you can trust for their respect, honesty and integrity. 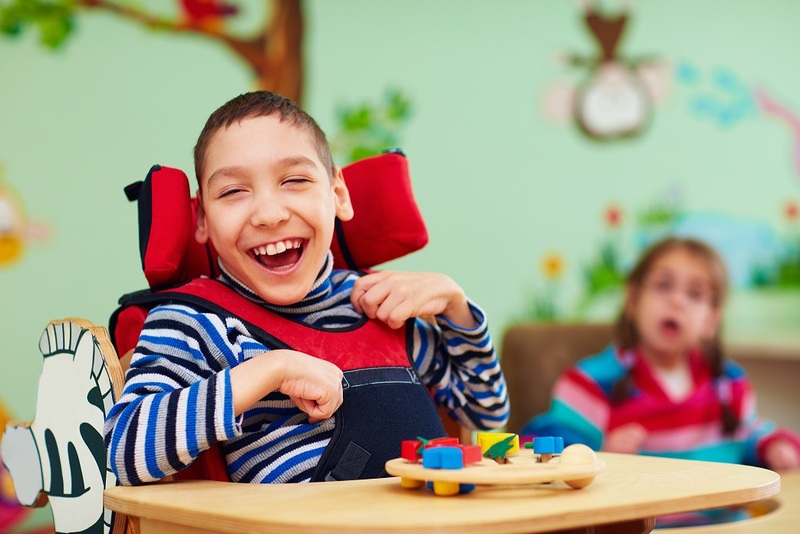 We understand the special support needs of persons diagnosed with physical disabilities, intellectual disabilities, mental illness, dementia and conditions such as autism. 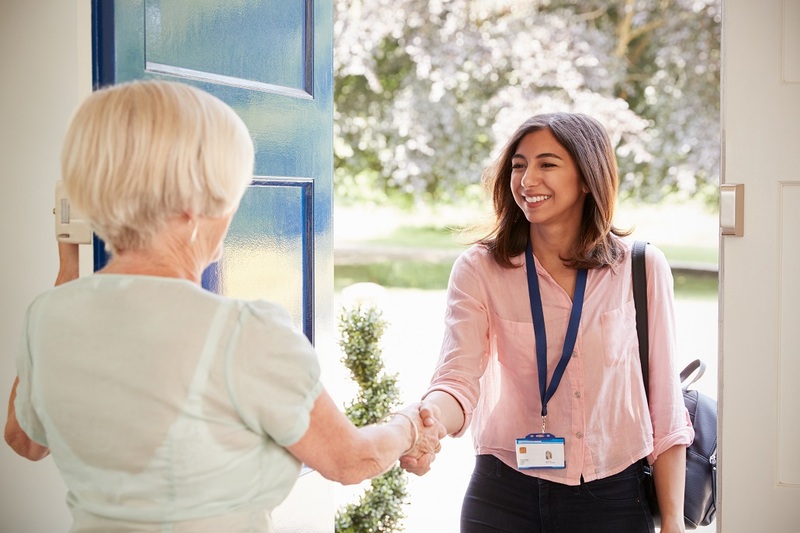 Our staff and management work collaboratively with case managers and area managers to ensure the best outcomes for both clients and the referral source. One that is designed specifically to support your needs. Subscribe to our mailing list for more information. All inquires regarding available postions can be made directly to our employment team via email or telephone.